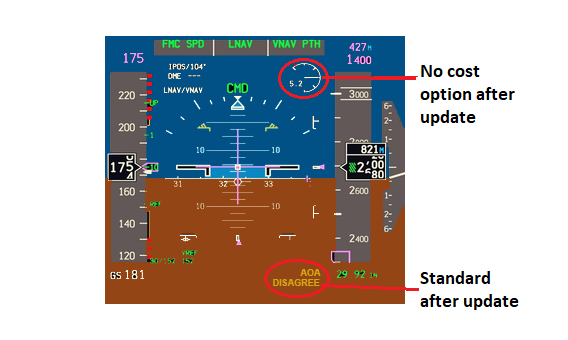 April 1, 2019, © Leeham News: Returning the Boeing 737 MAX to services following its grounding should reasonably be a straight-forward affair, if past groundings were examples. But, to mix a metaphor, there are plenty of unchartered waters with this grounding that stand ready to complicate matters. Bloomberg reported Saturday that Europe’s FAA equivalent, EASA, skipped last week’s Boeing meeting of 200 pilots and regulators. 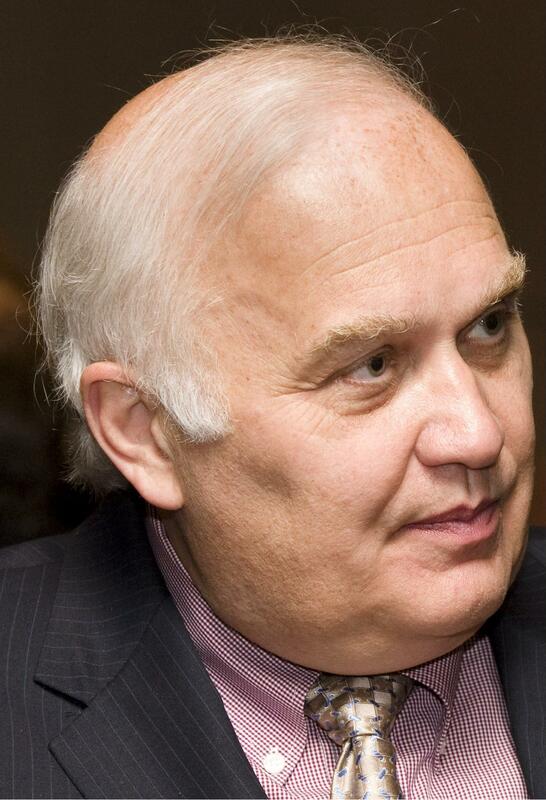 US FAA is no longer the leader or gold standard. EASA, Transport Canada want their own reviews. China, the first to ground the MAX, also suspended plane-by-plane certification. April 1, 2019, © Leeham News: One can’t help but think, a lot, about the two Boeing 737 MAX crashes and the facts that Boeing created the system, linked it to one sensor, not two, didn’t tell the airlines pilots about it, didn’t include it in pilot manuals, didn’t have a safety alert system as standard equipment, initially blamed the Lion Air pilots and reportedly lobbied Donald Trump not to ground the airplanes. But my thoughts haven’t stopped here. March 28, 2019, © Leeham News: The World Trade Organization appeals panel today upheld European claims that Boeing received billions of dollars in illegal tax breaks and subsidies from the US Department of Defense, Washington State, Kansas and South Carolina. From a previous set of rulings, the WTO also agreed that the US and Boeing failed to cure illegal tax breaks used under a federal program called Foreign Sales Corporations of FSC (pronounced fisk) dating to before 2006. 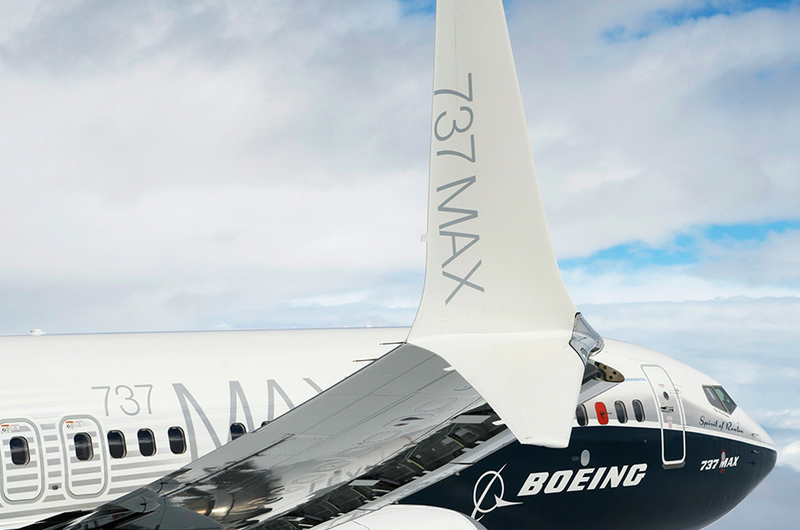 The adverse decision comes at a time when Boeing is on the defensive over two fatal accidents of its 737 MAX program and criticism over the development and approval of the MCAS stall recovery system believed by some to be at the heart of two crashes. 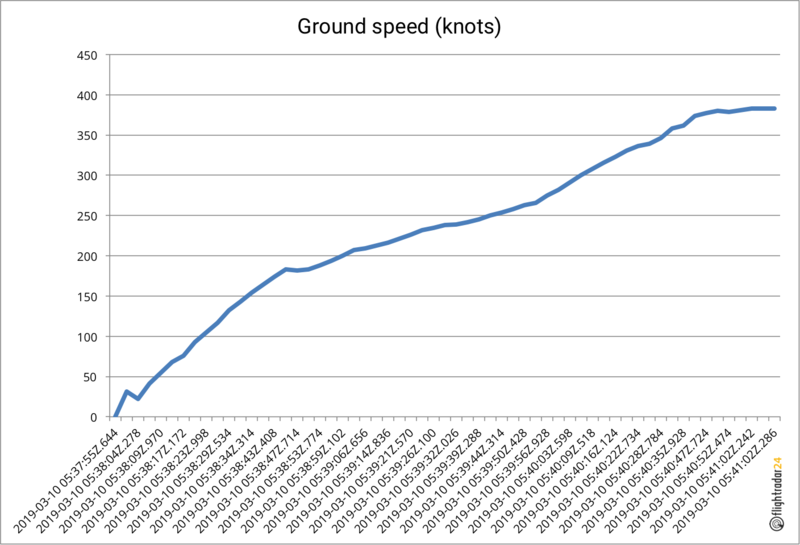 March 28, 2019, © Leeham News: Boeing 737 MAX pilots learning about the revised software upgrade to the Maneuvering Characteristics Augmentation System (MCAS) will need a half hour of computer-based training (CBT), the company told the media yesterday in a briefing. Pilots of the 737 NG who have not yet made the transition to the MAX also have to be trained on the MCAS now. Boeing did not specify if this will take longer than those already trained on the MAX. No estimate to MAX return to service. Waiting for investigations of the crashes. March 27, 2018, © Leeham News. 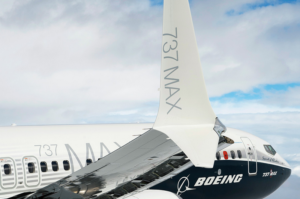 : Boeing presented the software fix to the MCAS problem in a press briefing ahead of meeting 200 Pilots and Regulators in Seattle today for a briefing around the 737 MAX update. Figure 1. 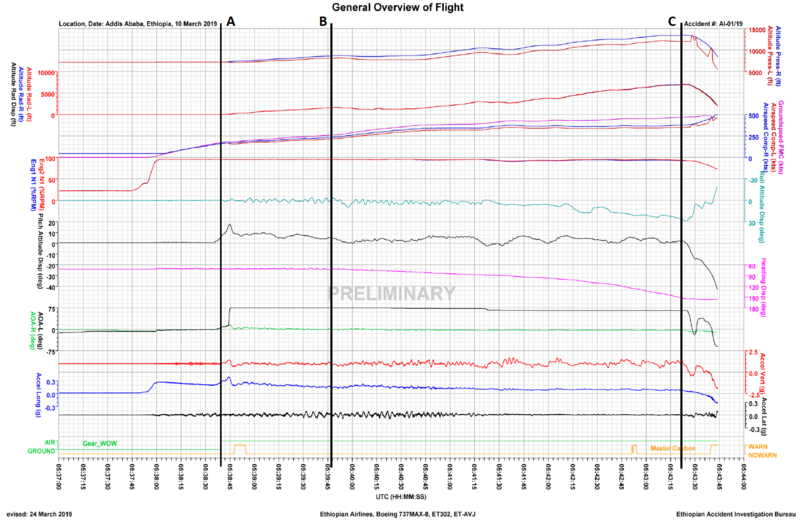 Pilot’s Primary Flight Display with modifications after the software update. Source: Wikipedia and Leeham Co.